Seadrill - North Atlantic Drilling Ltd. announces extension of Statoil contract for the harsh environment jack-up rig 'West Epsilon'. 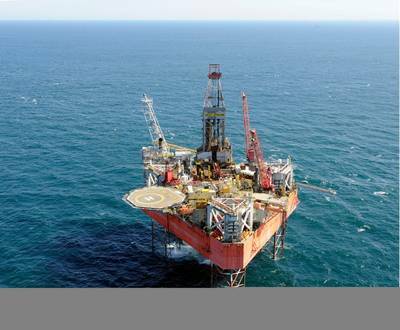 North Atlantic Drilling Ltd., a majority owned subsidiary of Seadrill Limited, announce that Statoil has exercised its option to extend the contract for the heavy-duty harsh environment jack-up rig West Epsilon by two years from December 2014 to December 2016. The estimated value of the contract extension is US$215 million. Seadrill is a leading offshore deepwater drilling company, operating a versatile fleet of 67 units that comprises drillships, jack-up rigs, semi-submersible rigs and tender rigs for operations in shallow to ultra-deepwater areas in harsh environment and benign environments.